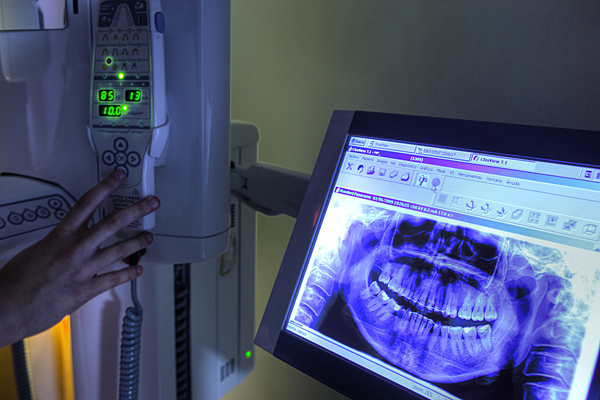 X-Rays are an essential to diagnose any dental problem. 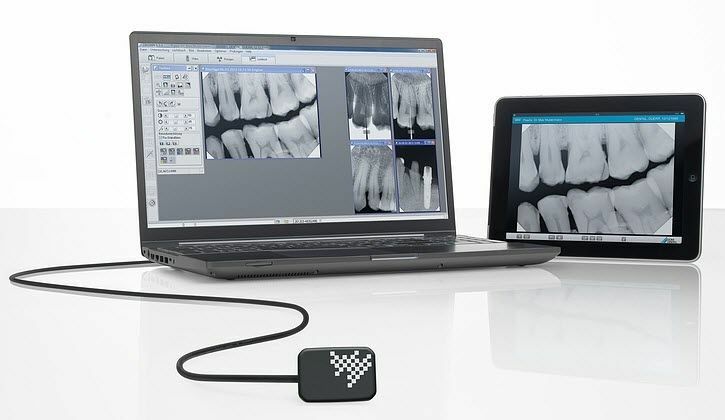 At Dentalec as focused on better care in an effort to provide our patients quick, timely and accurate diagnostics. 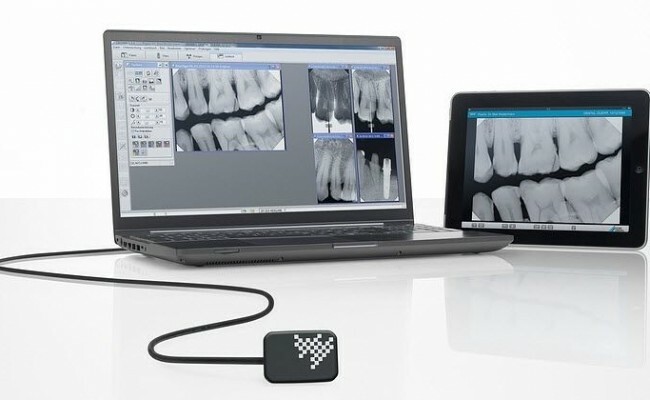 We employ a digital radiography system which has great advantages over conventional radiology. What are the advantages of digital radiology? Lower radiation for both patient and clinician. The high speed image is immediately processed and displayed directly on the screen. The saved image can be manipulated digitally, enlarged or send by digital file. Complete clinical records, digital x-rays are easily stored through digital formats, which become a diagnostic tool to compare previous images. 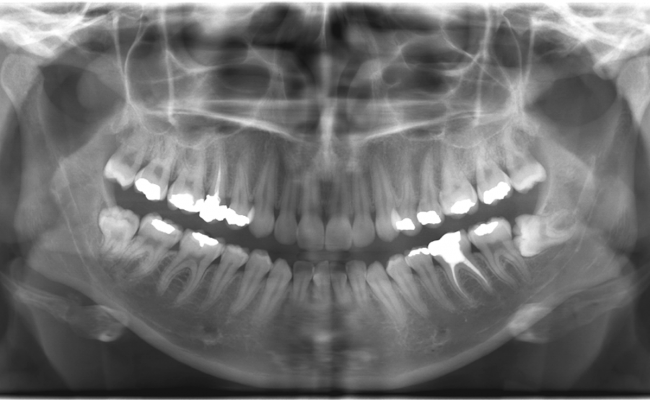 Digital x-rays are of equal or better quality than conventional x-rays. Eco-friendly as the use of chemicals and radiographic film is avoided.